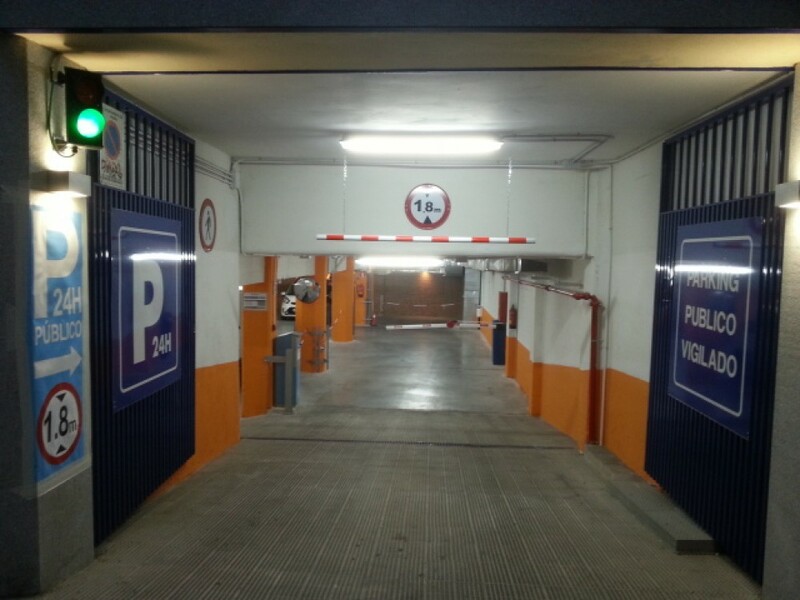 Where can I park near to Gran Vía - Callao? Plaza de Callao and the streets around Gran Vía are the heart of culture and leisure in Madrid. In just a few metres we can find a huge variety of theatre options: major musicals, comedies or dramas take place at the Teatro Rialto, the Teatro de la Luz and the Príncipe Gran Vía. 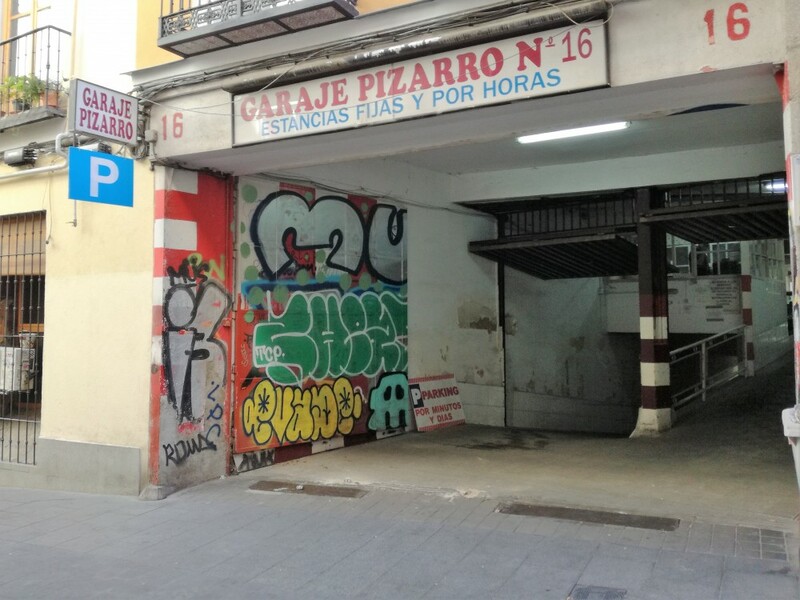 If you prefer the cinema, you can catch the latest screenings in Plaza de Callao, in a building that has been operating for almost a century. Gran Vía is also a destination for shopping lovers. All the major brands have stores on Gran Via itself or close by, which means you'll surely find people in the street with bags from Zara, Primark, Mango, Fnac or El Corte Inglés. When it comes to cuisine, the options are very varied. 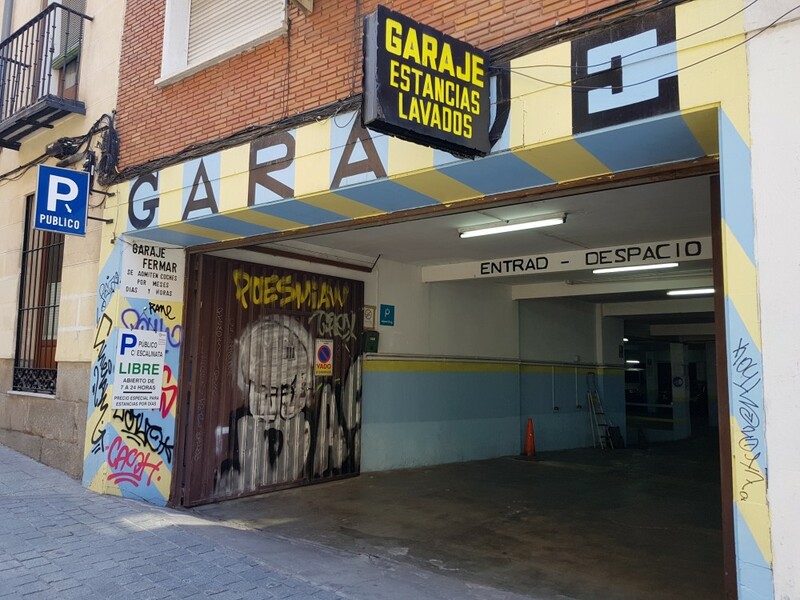 From the classic spot 'La Tasquita de Enfrente' to recent international dining openings like 'Five Guys' or 'Buns and Bones', along with the Gourmet Experience options on the top floor of Callao's El Corté Inglés. 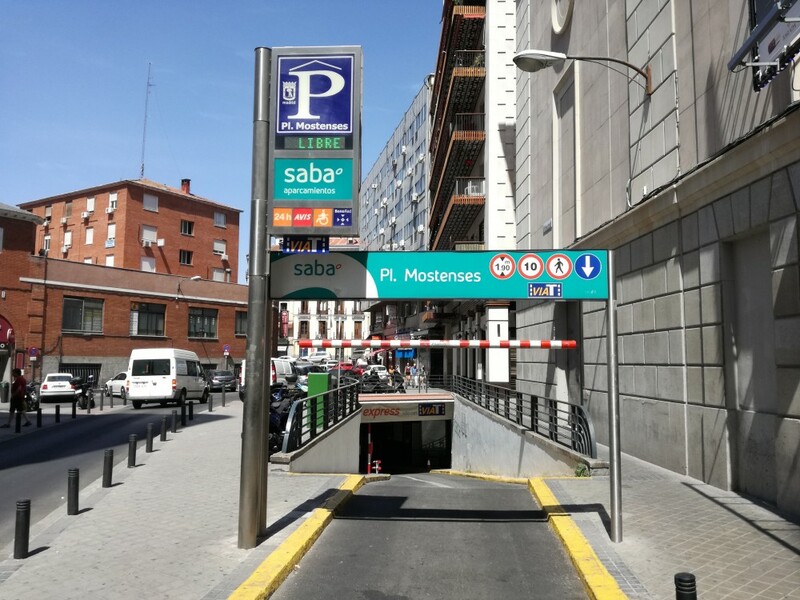 The street of Gran Via falls within the Madrid Central APR (a Residential Priority Area), which means on-street parking is limited for those who are not residents. 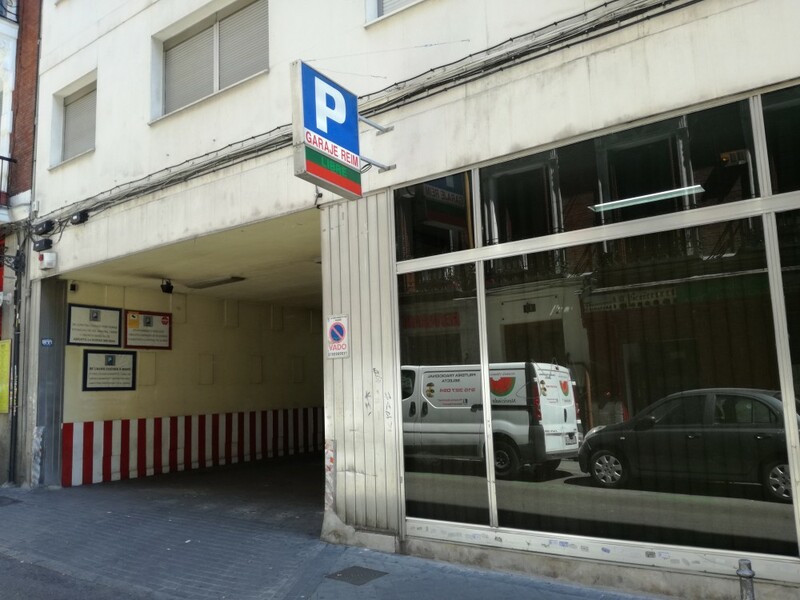 To make the most of the leisure options in Plaza de Callao and on Gran Via, the best option when arriving by car is to use the public car parks located just a few metres from the main attractions. 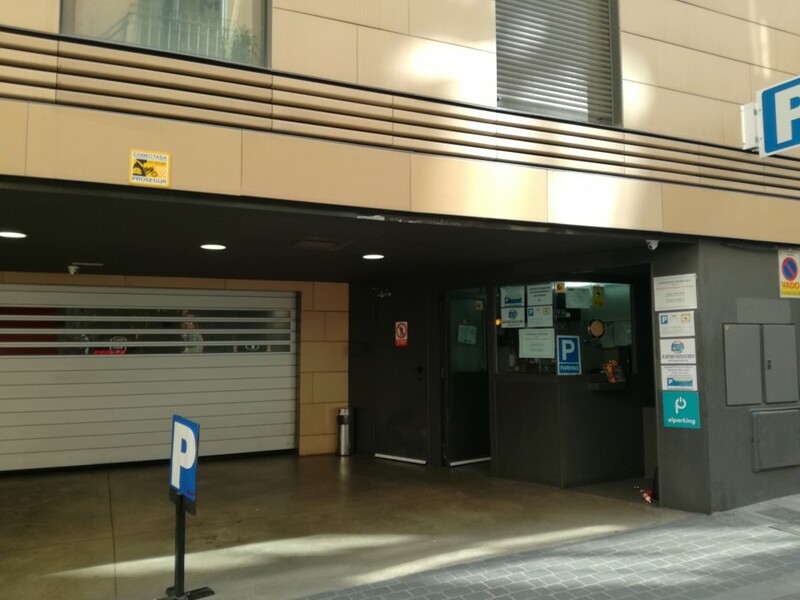 Reserve your parking space online in advance with ElParking and avoid complications when you need to park on Gran Vía.